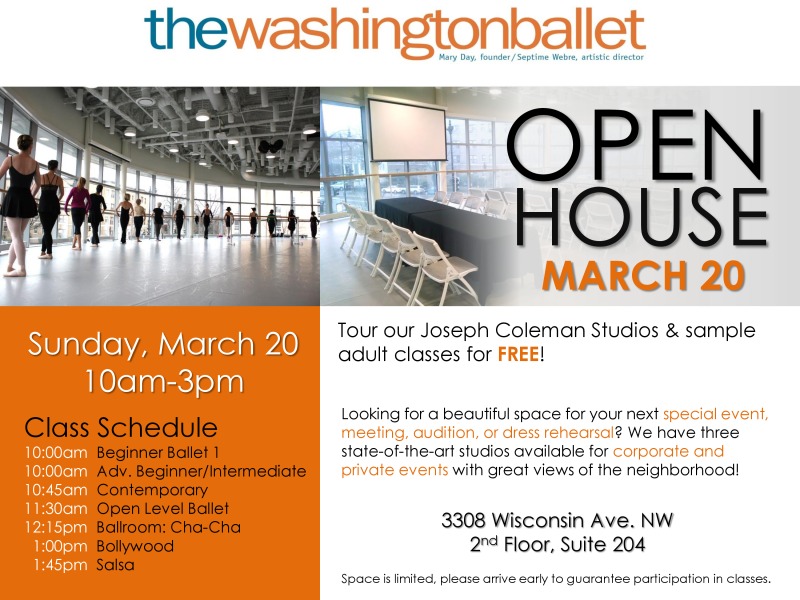 Washington, D.C. is a city brimming with culture, and you can experience some of the best that the city has to offer at the Washington Ballet's Open House on March 20. This unique event gives locals a chance to tour the ballet's state-of-the-art studios and even take an adult ballet class with fellow dance enthusiasts. During the open house, you'll find different kinds of dance classes all day long. Try out a traditional beginner's ballet class or an advanced class if you're a bit more experienced. If ballet isn't your thing, you can also take a class in Bollywood or salsa dancing in one of the facility's beautiful studios. For those looking to rent out the space for an upcoming party or event, knowledgeable tour guides will also give tours of the Joseph Coleman Studios and their stunning neighborhood views. Thinking about stopping by, Cathedral Commons? 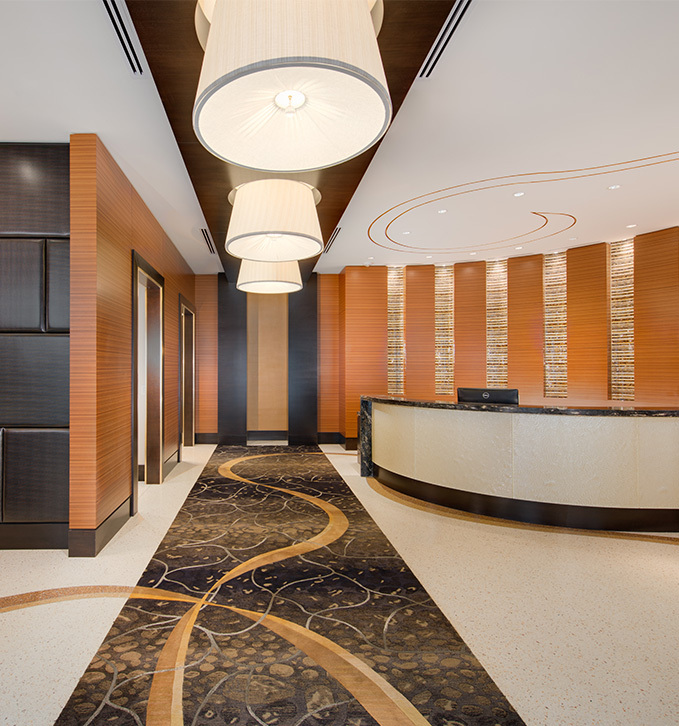 To reserve a spot in a class or a tour, be sure to arrive early.